Merry X-Mas and happy new year 2018! - amr-treffens Webseite! 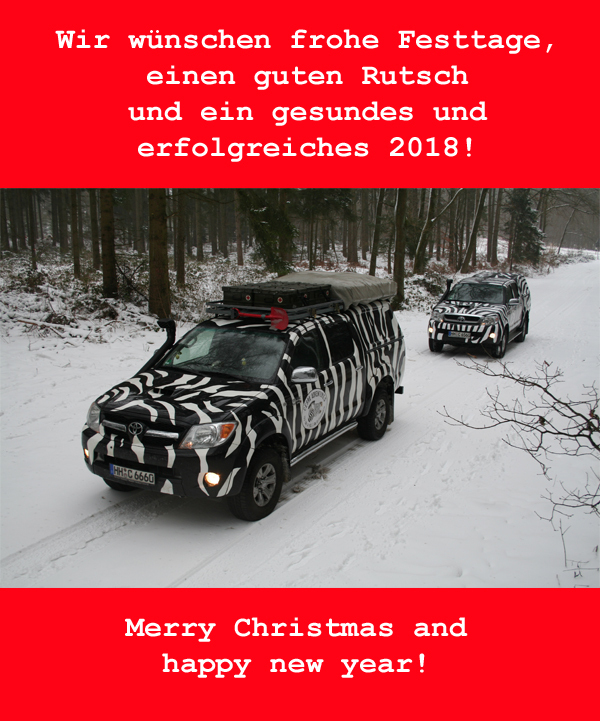 Merry X-Mas and happy new year 2018!